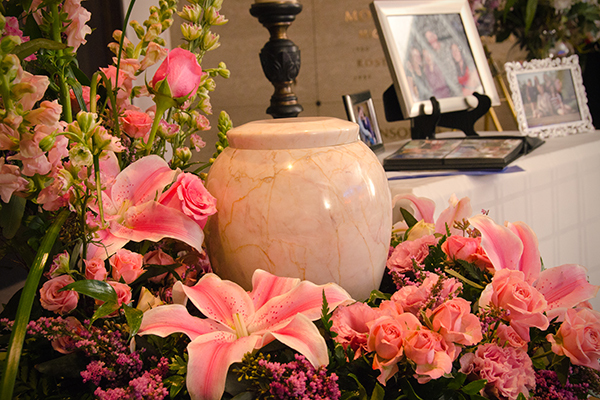 Memorial candles are a beautiful, unique addition to a memorial service or keepsake for the home. 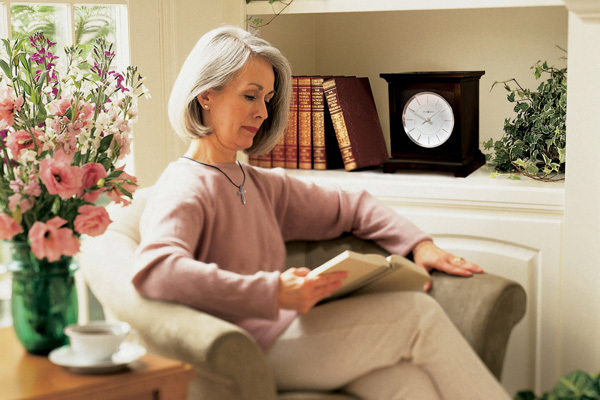 The photo of your loved one is printed on a customized label, which is wrapped around the candle jar. Our memorial candles are made from unscented, long-burning wax. 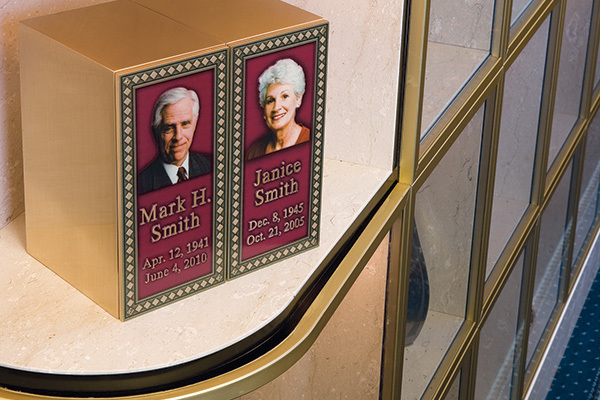 Many families who choose cremation want something tangible to keep to remember their loved one. 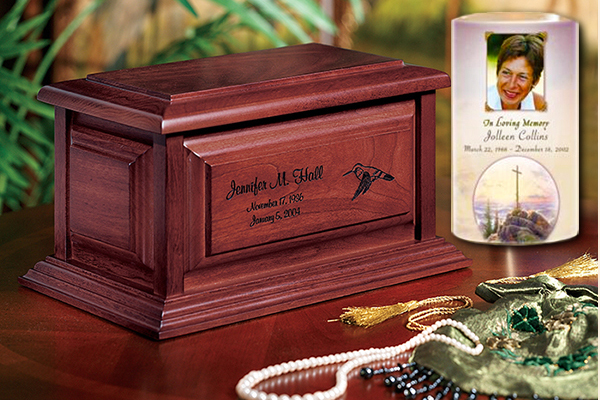 A memorial candle with a favorite photo is a lovely keepsake for family members. 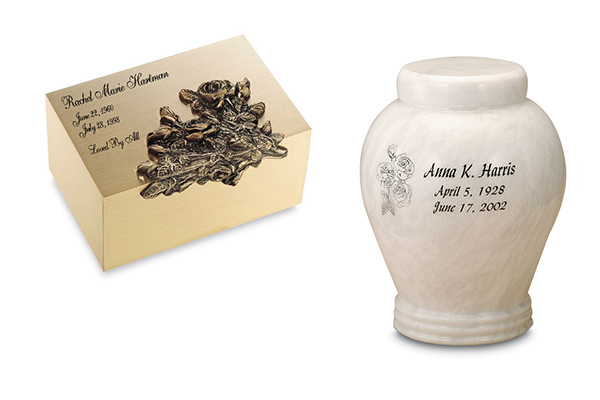 We also have many other types of cremation keepsakes, such as cremation jewelry, blown glass art pieces which incorporate a small portion of cremated remains, and more. Please stop by to see our selection or give us a call to learn more.